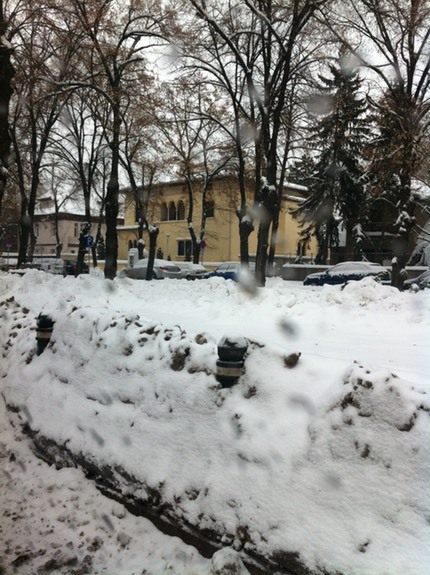 Bucharest on a snowy, cold business trip in 2012. It was -16.5 degrees C in the evening as we walked to the restaurant on a small tour of some of the sites. Big squares, some old style domed Romanian architecture and the massive Ceausescu parliament building. Also had a nice meal in a fancy restaurant with traditional folk dancing. A return visit in May promised better weather and so it proved with temperatures in the high twenties. 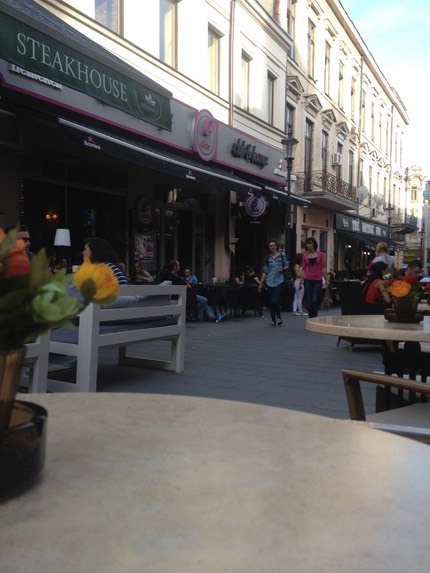 This time I got to explore the old town area of Bucharest which has been pedestrianised and is full of bars and restaurants. 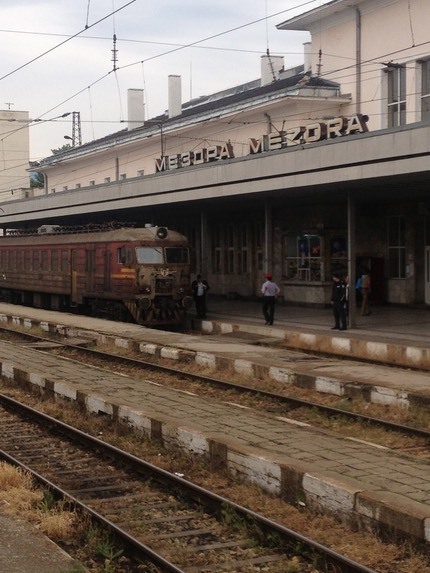 After business was over I caught the overnight train to Sofia. 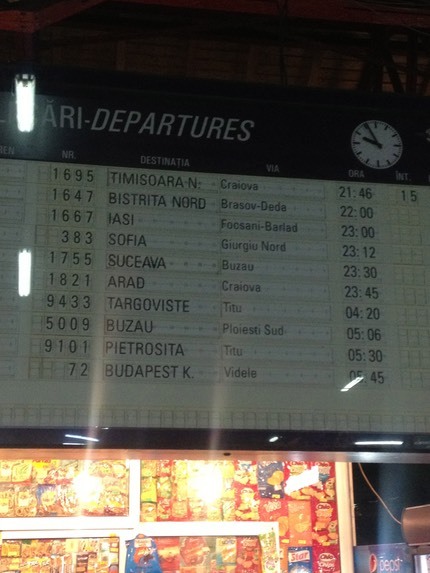 Bucharest station is like stations the world over; exciting, cold, confusing and full of undesirables. The train journey was uncomfortable and interupted by passport control at the border and numerous ticket checks (often by the same person!!! ), but once the sun had risen the scenery was beautiful.